​Our Nutritious Raw Milk from our A2 cows will be available for purchase during opening hours. ​Our milk is dispensed from our onsite vending machine, which has been specially imported from Italy. 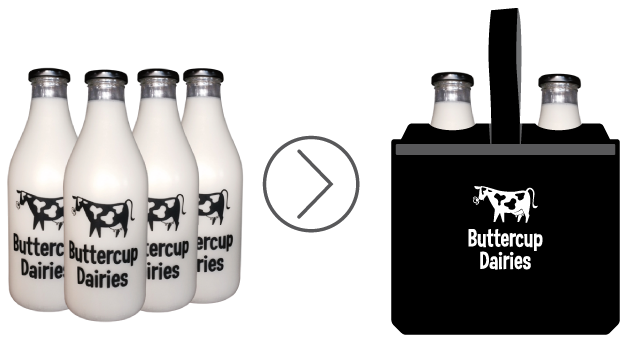 ​We sell our raw milk from our 'farm gate' in Turua on the Hauraki Plains. ​We are handy to Thames, the Coromandel, northern Hauraki and Waikato regions. $10 refunded when returned - ​these are exclusive to our vending machine and are able to be pre-loaded with cash so you don't have to carry change.